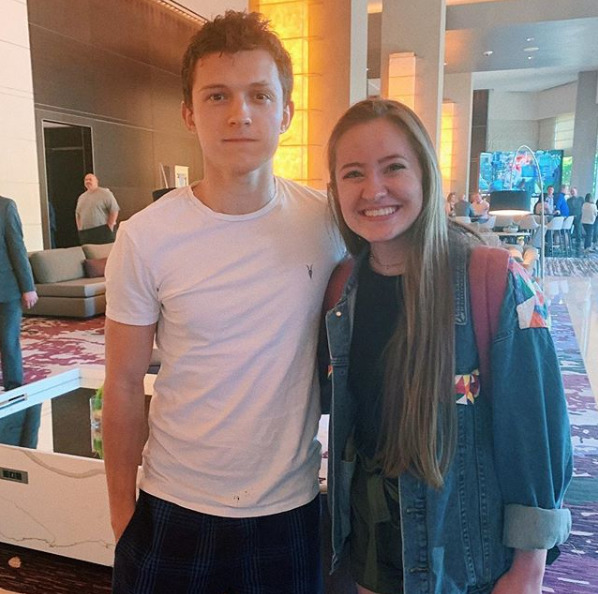 Tom with another fan today. Tom with a fan in Atlanta today, 4/22/19. 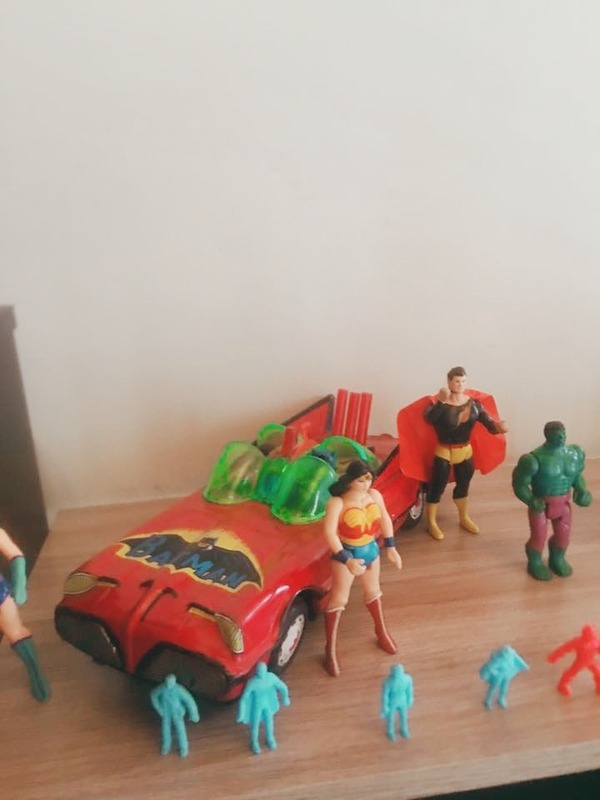 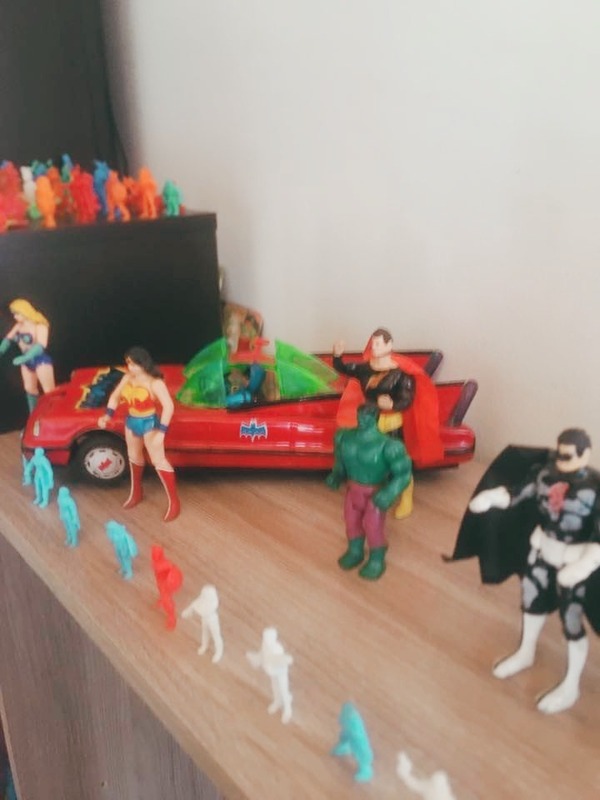 Captain Ray Capitan Rayo Super Powers Kenner DC Comics Defensores de la Tierra Gulliver P&M Atlanta Solaris Smock Jack el Fetido Super oxide Cibernetico jaguar Colombia 90’s 90’s kid Action figures memorabilia rare defenders of the earth el hombre de las Nieves.